The average selling price for a home in Capilano is currently $504,968, that is a big jump from last year, at that time Capilano was selling for $466,430. There have been a couple $800,000 or higher sales in Capilano this year, including one on Capilano crescent and those house sales have pulled the average up considerably. 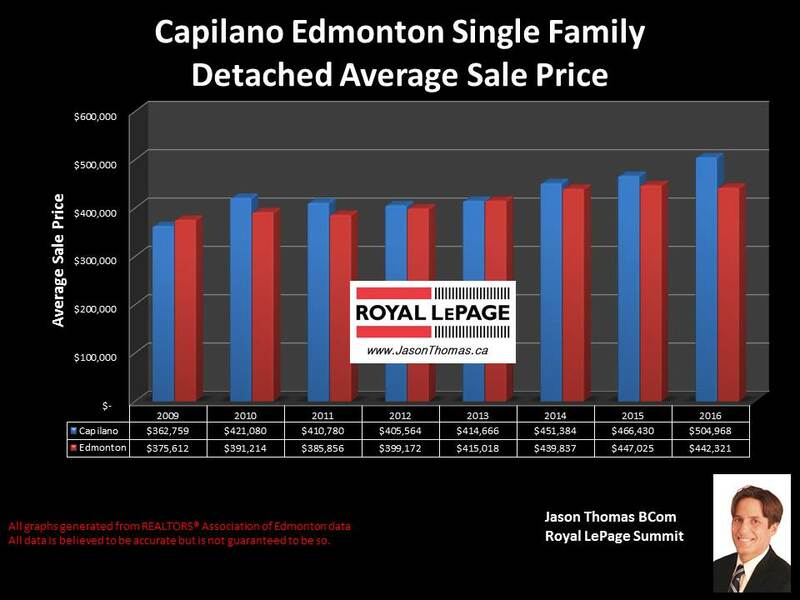 The average time it is taking to sell a single family detached home in Capilano this year has been 44 days. That is about a week faster than the Edmonton average days on market of 49 days this year.